Hörmann garage door and Gate operators. No one likes to get out of their car in windy or rainy weather or in the middle of the night, just to open the garage door. 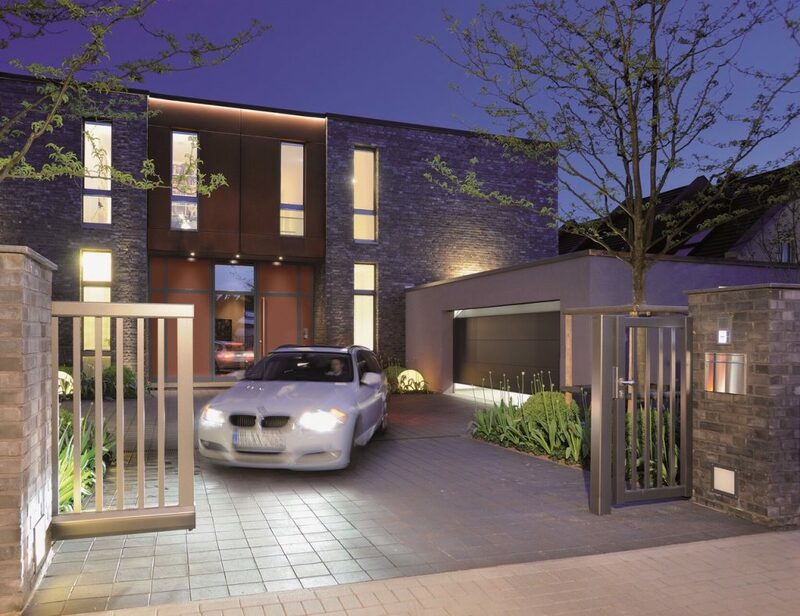 Our bi-directional, high-security BiSecur radio system is based on future-oriented technology that allows you to conveniently and safely operate garage doors, entrance gates, lights and much more. Functions are operated using exclusive hand transmitters. Inquiry of the door position is an especially convenient feature: you can see if your door is open or closed at the press of a button. Download or request our latest brochures. View showcase of the Hormann range of doors. Superior remote control roller garage doors installed by our own expert team.